10 Rogue Release Debut Single ‘Erased’ On 10th November – Rockposer Dot Com! 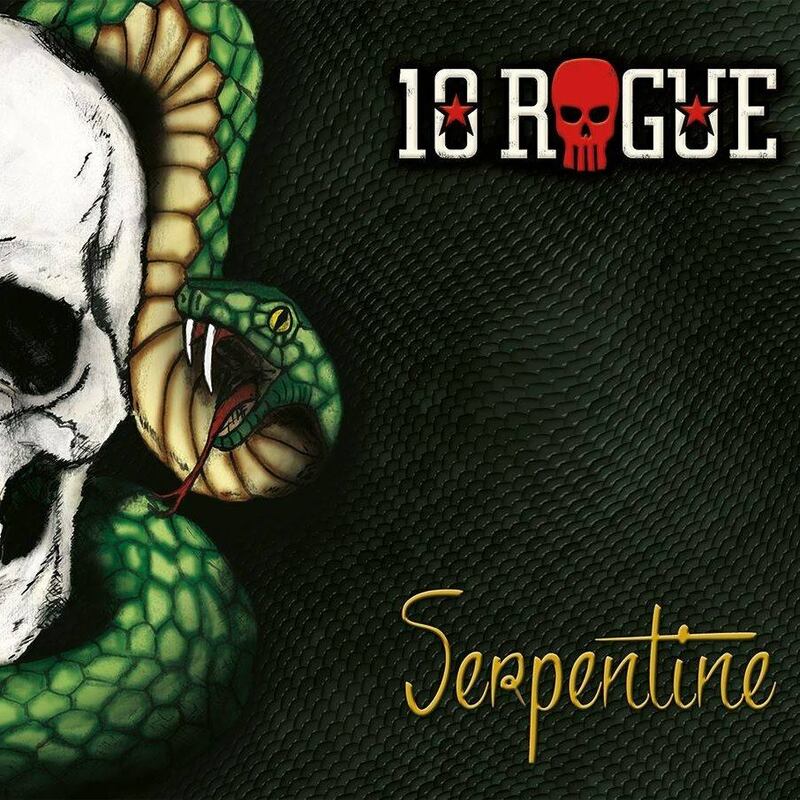 Multinational band 10 Rogue, founded in Johannesburg S Africa, based in Belgium, have been a going concern since 2014 and ‘Serpentine‘ is their International debut release. With 10 Rogue you have here a band that delivers some fairly straight forward & uncomplicated tunes. Those fond of complicated structures & an array subtle details flavouring the arrangements won’t encounter too much of those here! BUT compelling & pleasant songs, & fairly often with a strong radio-friendly feel to them, are served up in ‘Serpentine‘ one after the other. At times with gentler expression to AOR style Hard Rock, at other times with a darker & wilder expression adding a bit of grit & even sleaze, plus a subtle echo of Grunge. Harmony style chorus sections is another strong detail 10 Rogue has good grasp of, that help categorize this release as “Rock ‘n roll, crossover of old and new school rock/metal.